A Open Source, Ad-free, Native and Universal 360 dgree panorama video player for iOS. HTY360Player is a 360 degree panorama video player for iOS. 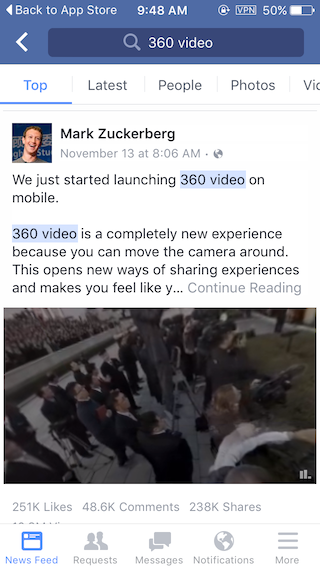 Facebook has released a new function to play 360 video in its app. 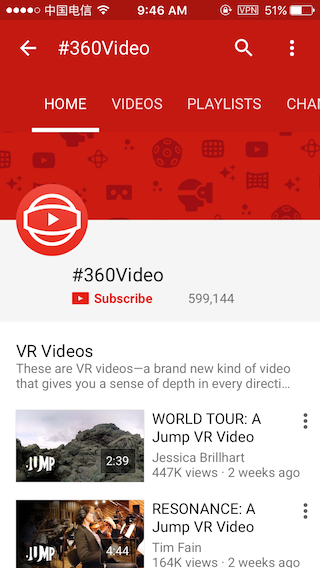 Youtube App also has a 360 video channel. HTY360Player is available under the MIT license. See the LICENSE file for more info. Keep up with changes to HTY360Player!